The department for education spent more than £3 million to transfer 23 academies to new trusts – with the rebrokering of one school costing more than £500,000. The department was ordered to reveal how much it paid new academy sponsors to takeover failing schools after a 12-month legal battle concluded in favour of transparency campaigners. The resulting freedom of information response was released to campaigner Janet Downs, from the Local Schools Network, yesterday. It revealed that between September 2013 and October 2014 the DfE spent just over £3 million on rebrokering the 23 academies. The release shows a big difference in the costs of transferring academies. While seven cost the department nothing to rebroker, seven cost £200,000 or more. The most expensive was the Winsford Academy, in Cheshire, which cost £534,000 to transfer over to the Fallibroome Academy. It was one of eight academies stripped from the E-ACT academy chain, following performance concerns raised by Ofsted. The total cost of those transfers was more than £1.75 million – with all but one of the takeovers costing more than £100,000. Nearly £500,000 was spent on transferring two Richard Rose academies – whose sponsor was listed as Brian Scowcroft – to the United Learning trust. However the transfer of three academies from the City College Coventry to the Sidney Stringer Academy Trust cost zero in rebroker fees. Department officials originally refused to reveal the costs because it said the information was “commercially sensitive”. The DfE had said releasing the information would put off future sponsors if they learned that other trusts had been given more cash to help with takeovers. But the an appeal judge said this attributes to potential sponsors a “bewildering blend of naivety and financial opportunism” and ordered officials to release the data. It indicates a potentially large bill for the department to rebroker failing academies. Schools Week revealed last year how academy chains were switching sponsors at an increasing rate – with three changing hands in 2012 compared to 26 in 2014. 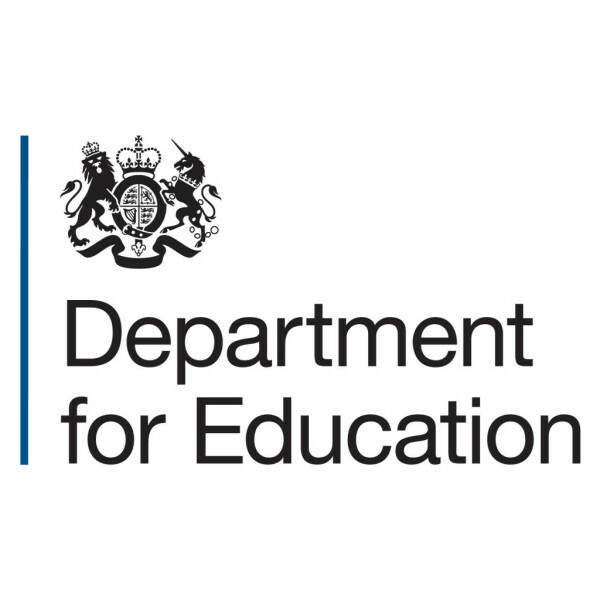 A Department for Education spokesperson said: “We do not tolerate failure and the strength of the academies programme is that it allows us to intervene swiftly, including replacing sponsors where it is in the best interests of the school. As a former director of a rural multi academy trust that receives pupil funding at the lower end of the spectrum, this amount of money being spent to make up for naivity and incompetence is shameful. Hopefully DFE will reflect on this waste of valuable education funding and ensure it employs the right people, processes and warranties for future academy arrangements. If there was £3M ‘down the back of the DFE sofa’ this should have been available to those directly delivery education to improve standards and opportunities for pupils.